The once deserted beach of Playa Marsella has seen recent growth but has kept quiet and tranquil. With mostly private homes on the beach, and not much of a surf break, the beach doesn’t see the number of visitors its neighboring beaches see. It’s remained more of a family beach, clear for swimming and beach walks. 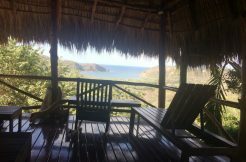 As the most popular surf break in the San Juan del Sur area, Playa Maderas has seen the most growth. Not long ago, the beach hosted only a beach shack where local surfers could find a little shade between swells. Now, the area is surrounded by a variety of restaurants from taco shacks to fine dining as well as a variety of accommodations from hostels to luxury hotels. 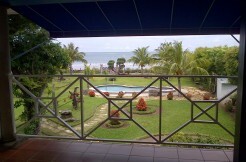 Many homes have been built in the area, some secluded in the jungle, some within walking distance to the beach. Once a hangout for young surfers, the growth of Playa Maderas has changed the attraction to families and retirees as well.